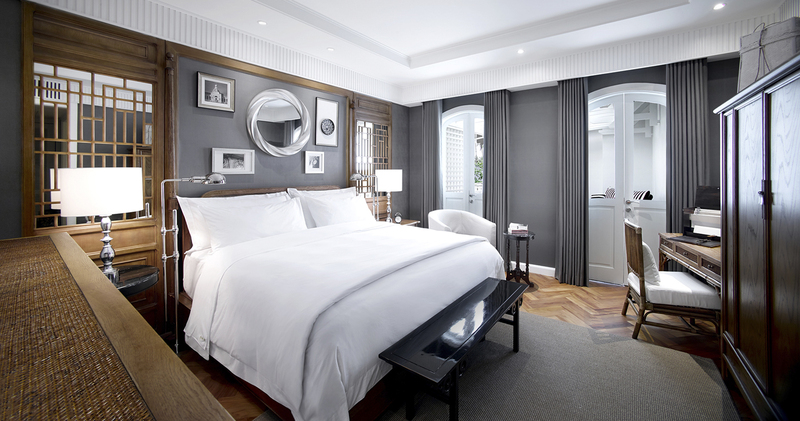 Rest and recharge at The Sanchaya. 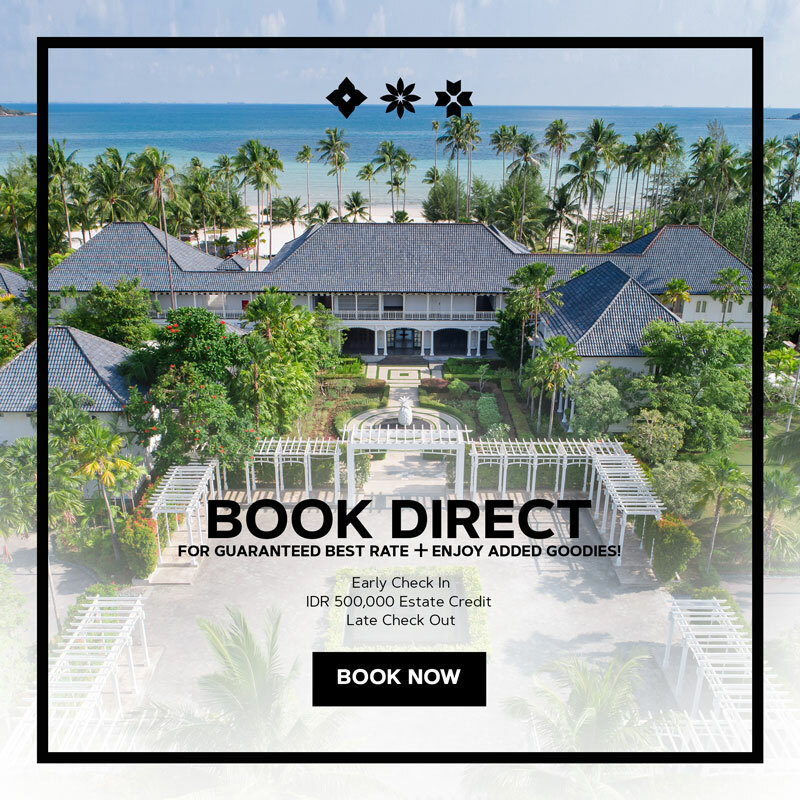 Offer applies to our Sanchaya Suite, situated on the upper floor of The Great House or more privately nestled throughout the estate. 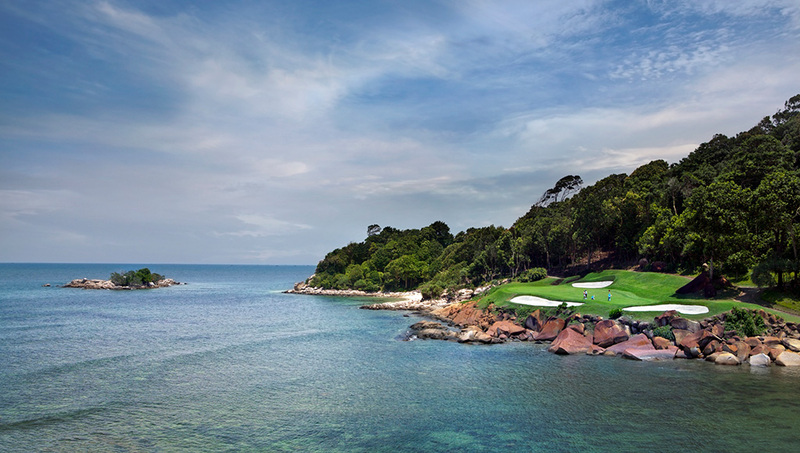 Combine the best of both worlds with a luxurious getaway at our award-winning colonial estate and tee off in ultimate style at the nearby world-class Gary Player designed 18-hole Ria Bintan Golf Course. Want to enjoy the Sanchaya for longer? Enjoy 15% off our Best Available Rates for additional nights. Kick-start the day with an early morning detox drink and yoga with a private instructor at our yoga pavilion by the beach. After a reinvigorating breakfast indulge in a body massage, choosing from The Sanchaya’s seven customized chakra oils, each promising health benefits derived from distinctive ingredients. A warm cup of chakra tea follows the treatment. Between servings of smoothies anchored by almond proteins, greens or coconuts, soups ranging from lentil and kale to roasted cauliflower, and snacks such as pumpkin cookies, guests can recharge in an exquisite environment and bid good riddance to toxins. All rates quoted are subject to 21% prevailing tax & service charge. Subject to foreign exchange rate at the point of transaction. Rate does not include the accommodation. The program is applicable only for residents of The Sanchaya. IDR 3,350,000++ per person for two days.